Limitations in treatment planning are unpredictable due to poor communication between operator – patient, interdisciplinary team, lab technician and clinical factors overlooked by the lack of information . 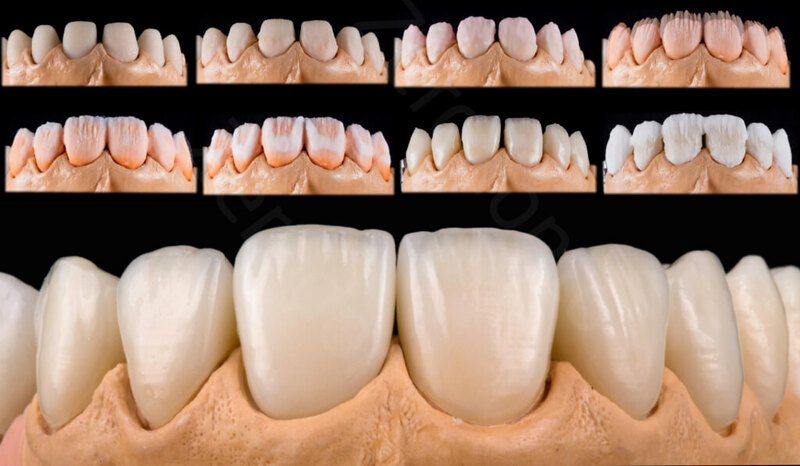 Tools such as photographys , videos and computer are essential for communication with the patient to create expectations through prototypes that can result in a temporary restoration that will help us see the functional , biological, mechanical and aesthetic performance of the same and future the final restoration. 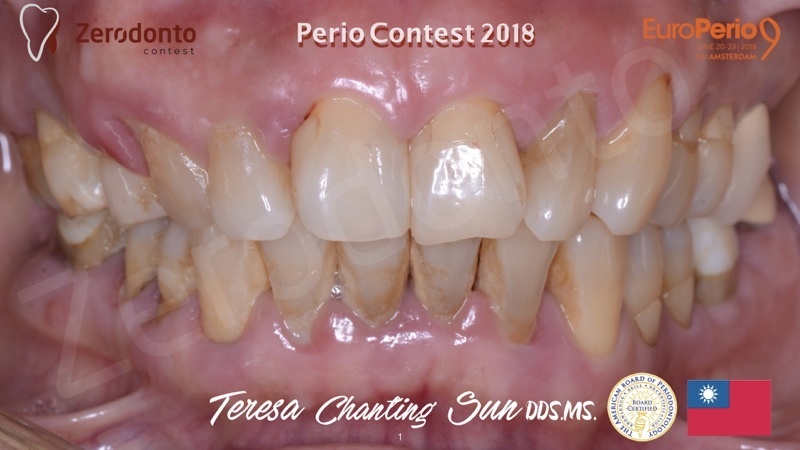 48 year old female patient presented to the clinic of the Specialty of Prosthodontics of the Intercontinental University, says the displeasure of her smile and her current oral situation. When performing oral examination is observed : gingival recession , wear , root fragments , ill-fitting dentures and TMJ problems . 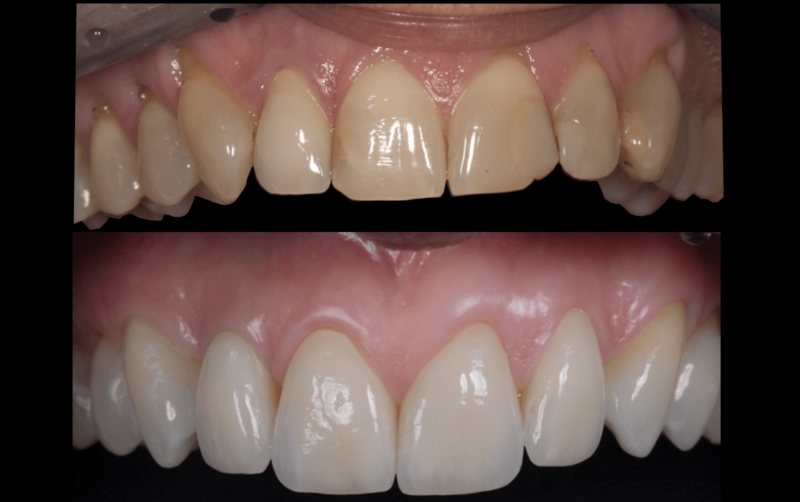 Oral rehabilitation of the patient consisted of placing individual still lithium disilicate restorations laminated in the previous monolithic sector in both the posterior natural teeth as implants in areas of 47, 46, 25, 26 . 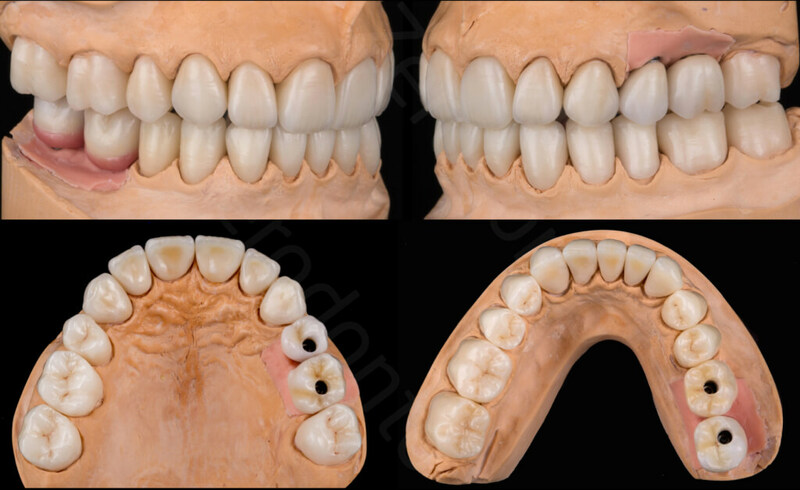 The Digital Smile Design described by Dr. Christian Coachman and communication among the interdisciplinary team was a great help to the outcome of the treatment. Digital dentistry is present in the aesthetic analysis, implementation helps us confront and predict both clinical and laboratory results. 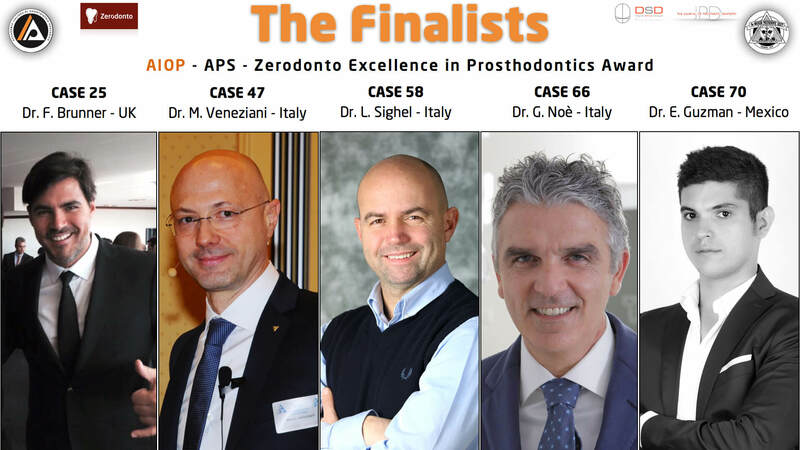 The FINALISTS of the Excellence in Prosthodontics Award 2015!